After Fed news, market is still is under influence and traders’ sentiment is somehow the same these days as the USD continues to be the favored currency around the world. 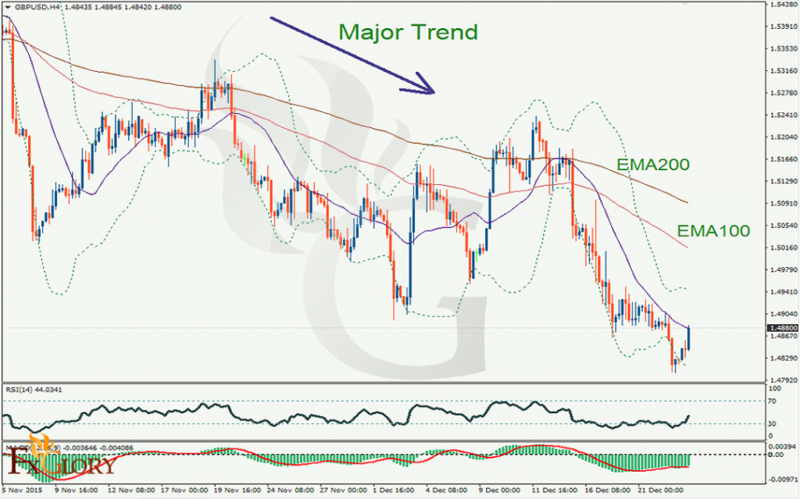 It will cause to search for some bearish trends in pairs such as GBP. Figure shows it as well. After almost a harsh bearish trend in GBP, Market rules will push us to search for an even small bullish movement as a retrace. Most of technical indicators show a neutral movement for this pair in daily analysis and bearish again for long term analysis. Around current price area there are some resistances and also support levels. There is a psychological resistance level around 1.50 which should be hard for pair to penetrate it. But in sentiment favor trend (bearish) there are also some support levels such as 1.4808, 1.4758 and 1.4680 which the last one seems to be hard for breaking. Small retraces on each of those levels is expected by the way.